Content Management Systems (CMS) allow users to publish and update their web site content with relative ease and with little knowledge of programming languages such as HTML. Some developers will argue that the WordPress core isn’t a CMS in the true sense of the term; as WordPress allows users to publish web content most of us would say the term is appropriate. If you need to extend the capabilities of WordPress all you have to do is install the Pods CMS plugin and WordPress will be a complete CMS. A web page can be static or dynamic. Static pages, such as a regular HTML page that you might create with Dreamweaver, are those which have been created once and do not have to be regenerated every time a person visits it. In contrast, almost everything in WordPress is generated on the fly, dynamically upon each new visit. With WordPress a Page contains static information but is generated dynamically. All of your WordPress Content (Posts, Pages, Comments, Blogrolls, Categories, etc.) is stored in your MySQL database. When your site is accessed, that database information is then used by your WordPress Templates from your current Theme to generate the web page being requested. A Page can easily be set to be your site’s Front Page. The default setting shows your blog with the latest blog posts. 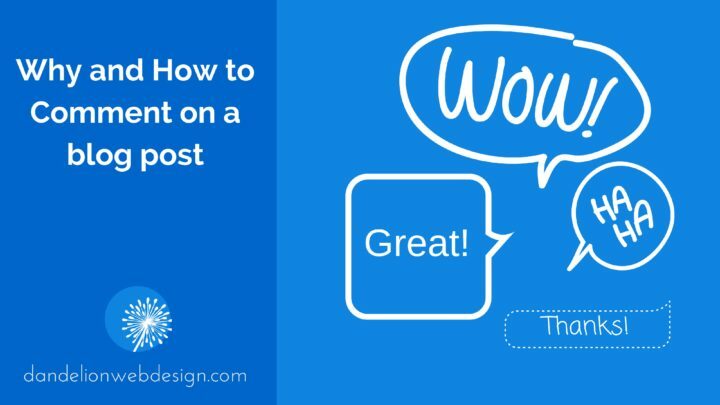 Changing this setting from posts to a home page changes the presentation of your site from a blog to a website. In the administration dashboard of your WordPress site go to > Settings > Reading panel and under Front page displays, you can choose to set any (published) Page as the Front Page. Individual pages can have different layouts with the use of Page Templates within your theme. Some themes will come packaged with various custom templates for you to select. A custom page can also be created and uploaded to your theme folder. Custom Fields can further extend the functionality of your theme. Exclude Pages Plugin: This plugin adds a checkbox, “include this page in menus”, which is checked by default. If you uncheck it, the page will not appear in any listings of pages. Pages which are children of excluded pages also do not show up in menu listings. This is valuable if, for example, you have pages such a sitemap that you want to link to in the theme footer but not include in the main site navigation. Pods CMS Plugin: Pods is a CMS framework for WordPress. It sits on top of WordPress, allowing you to add and display your own content types. All in One SEO Pack: This plugin is essential in so many ways. One great thing this plugin does is allow you to control the Menu Label – this is really useful to fine tune Page Navigational Links! Use this if you want your menu item to say Home but the page title (hopefully an h1 tag) to have a different keyword-rich name. Please add a comment. I’m sure there are other plugins to add to this list.